Mark May 8th on your calendars! That is the day of our LIVE auction to benefit TLLCCF. 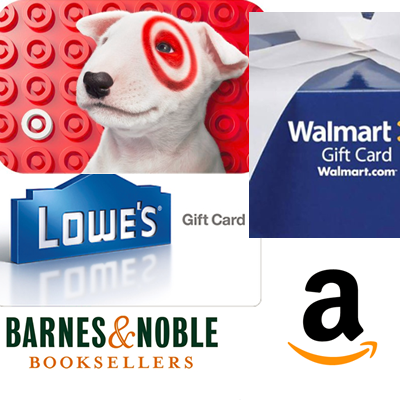 Check out the link below for some of the gift cards that will be available! The Terri Lynne Lokoff/Children's TYLENOL®, Children's ZYRTEC® National Child Care Teacher Awards.